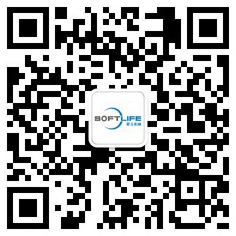 Right-angle conveyor - SOFTLIFE MATTRESS MACHINERY CO,.LTD. 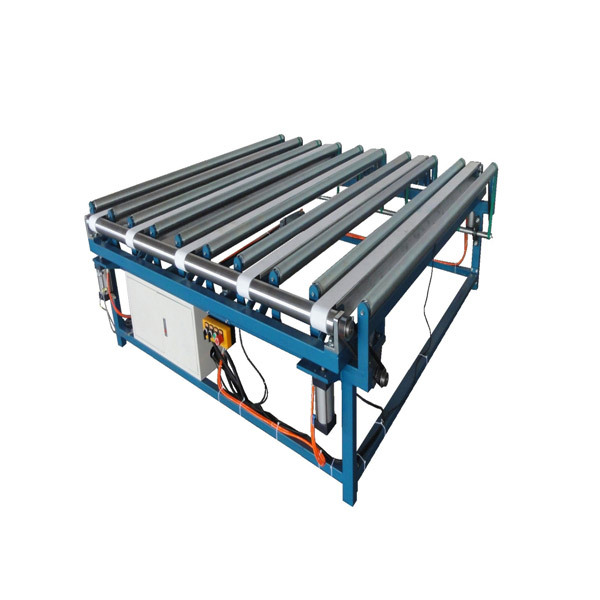 SL-RAC Right-angle conveyor is an auxiliary equipment of mattress production line. Adopting rollers and belts cross conveyor, so it can transport round-the corner. 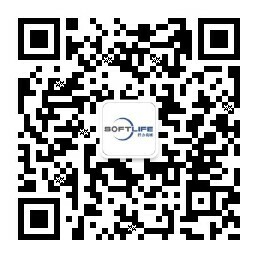 With compact conformation low noise and high efficiency.